Ole! 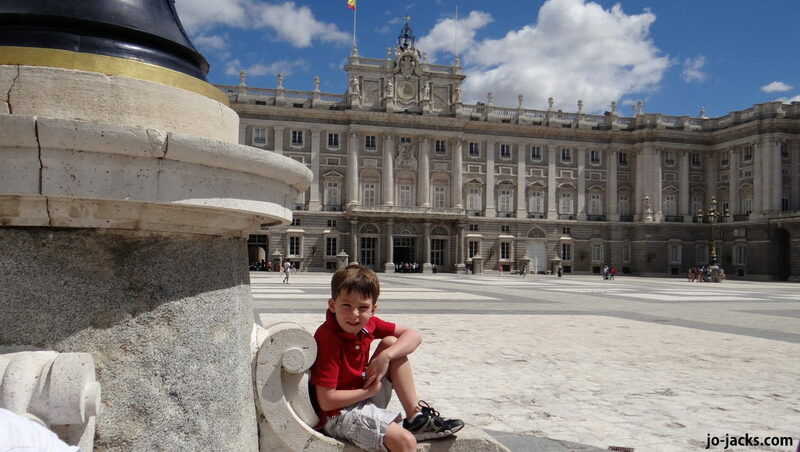 Our family just visited the beautiful capital city of Spain – Madrid. We visited with our 3 young boys (ages 6,3, and 1) and lucked out with beautiful June weather. I was dreading the trip a bit…after all small children aren’t known for their appreciation of fine art museums and the city has a reputation for tourist crowds. But I was determined to make our trip to Madrid fun for kids. We have developed a method for how to successfully visit the crowded-with-tourists great cities of Europe…with young children (see our Paris guides). This method minimizes tantrums, line-waiting, and parents’ hair-pulling and teeth-grinding! 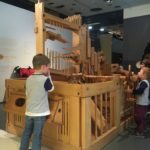 So, we stuck to our guidelines for European city-visits with children and made Madrid fun for kids. Here is what we did and our advice for families. 1. Take it easy on the touristy stuff. – Hop On Hop Off Bus – Riding this bus screams “cheesy tourist,” but the reality of traveling with young children is that sometimes you have to sacrifice some “coolness” to make it easy for a family with little feet to get around. The bus puts you up high, for good views, in comfortable seats. The ticket also includes earbud headphones so you can listen to explanations of the city sights and history in various languages. It even has a child’s channel that our 6 year old loved. We chose route #1. Stop #1 is at the Prado Museum, but you can buy tickets at little roadside stands all around the old town (we bought ours next to train station) and jump on at any stop. More info on the bus here. – Palacio Real We took the bus in the morning halfway through route 1 to the royal palace and gardens. 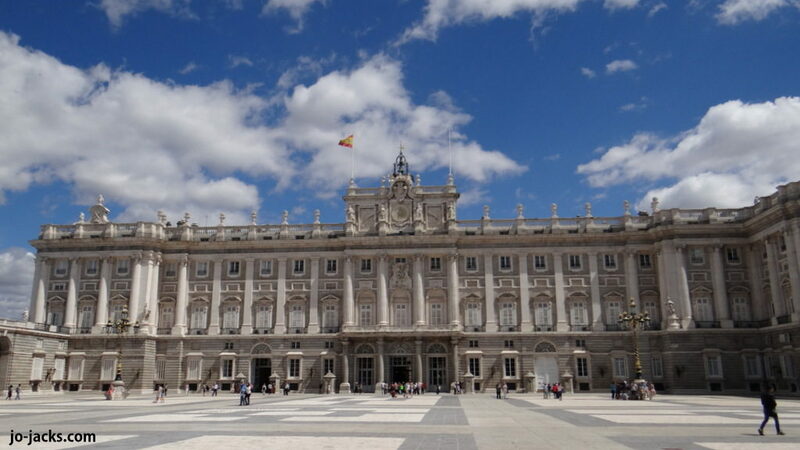 The royal palace of Madrid is the largest one in Western Europe and the tour of the palace was surprisingly easy with kids, with a short and quick line for tickets and entry. My boys were excited to see where a king and queen live. Walking through the palace at your own pace helps keep the kids’ interest and attention. The elaborately decorated rooms and grounds are awe-inspiring. 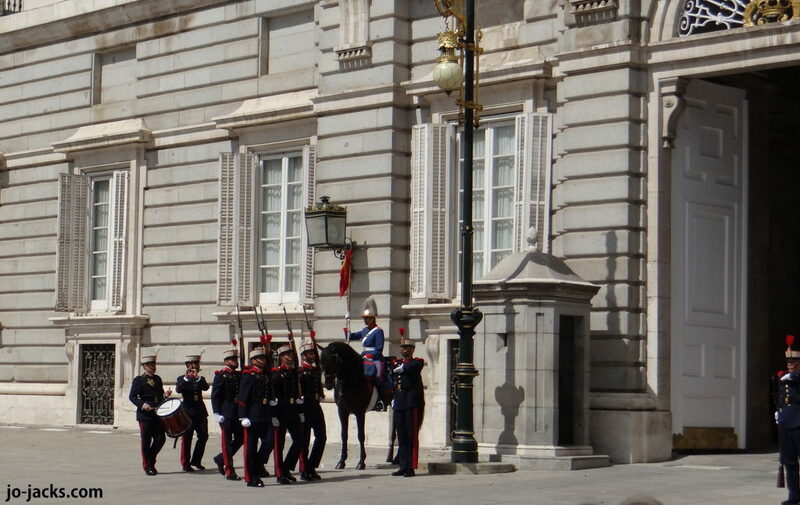 We also had good timing in seeing a changing of the guard on horse-back in the front of the palace. – Old Town Madrid From here we recommend walking into the old town of Madrid and finding a nice spot for lunch. We peaked in the awesome Mercado de San Miguel with its incredible variety of food stalls and social scene, but found it just way too crowded to do it with children. 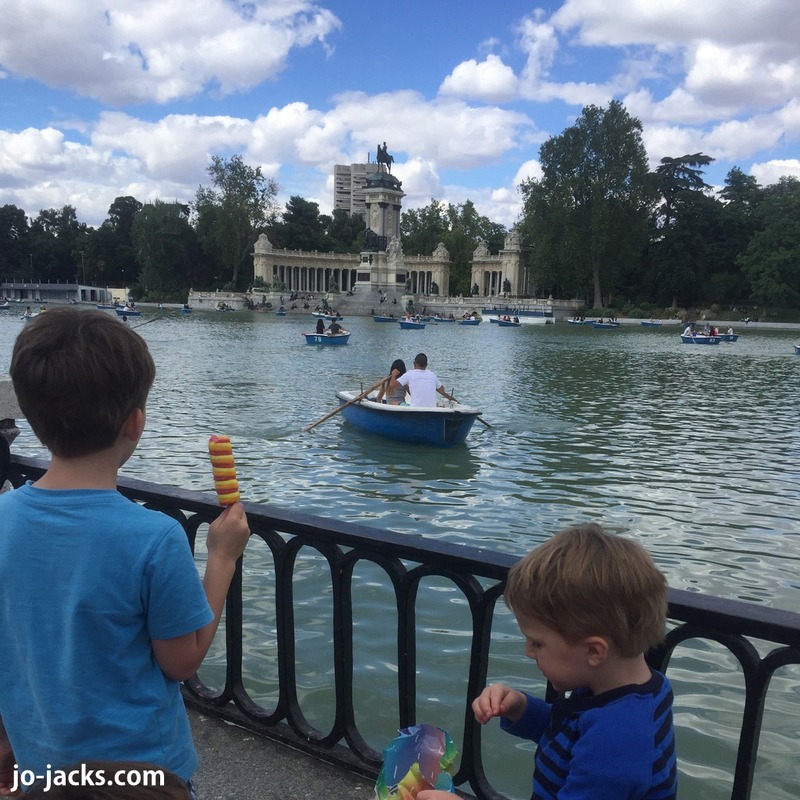 Plaza Conde de Barajas for lunch – cafes with outside seating, plenty of room for kids to play. Close to everything, yet quiet. Instead, Here is a HUGE TIP! 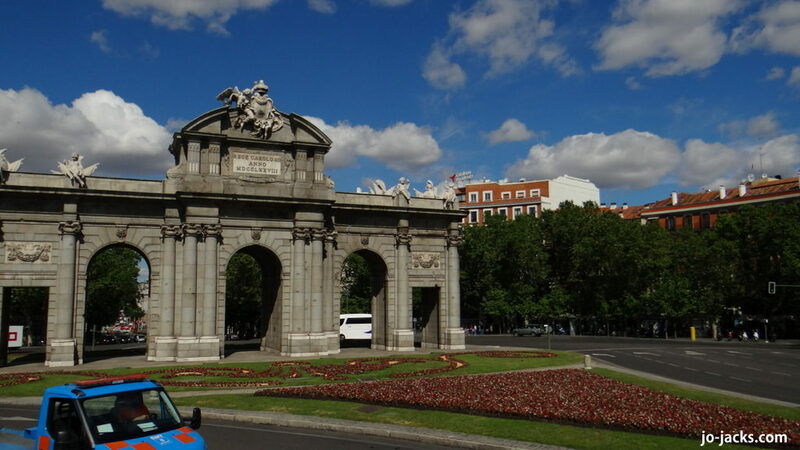 We recommend the cafes in the nearby quiet, but spacious Plaza Conde de Barajas. Here you will find cafes with outside seating and plenty of families with strollers and young kids running all about in the relatively safe and relaxed plaza. It’s very close to all the action, but much less crowded and better food. 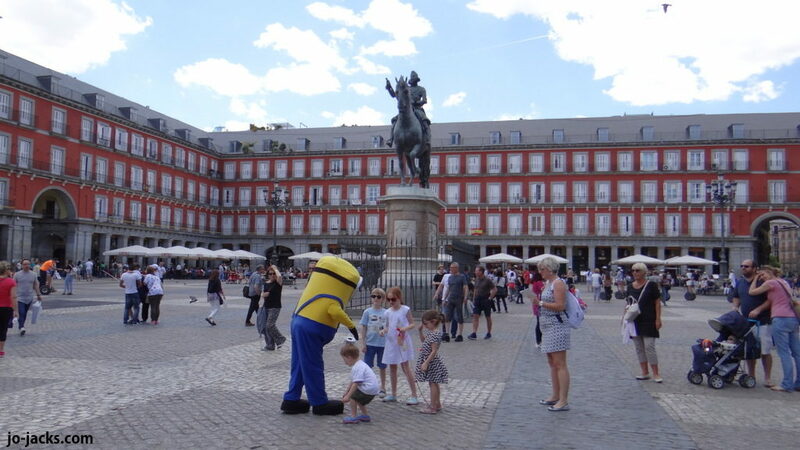 Then take a stroll through the Plaza de Mayor, which is definitely a site you need to see, but don’t linger too long – just too touristy and crowded. 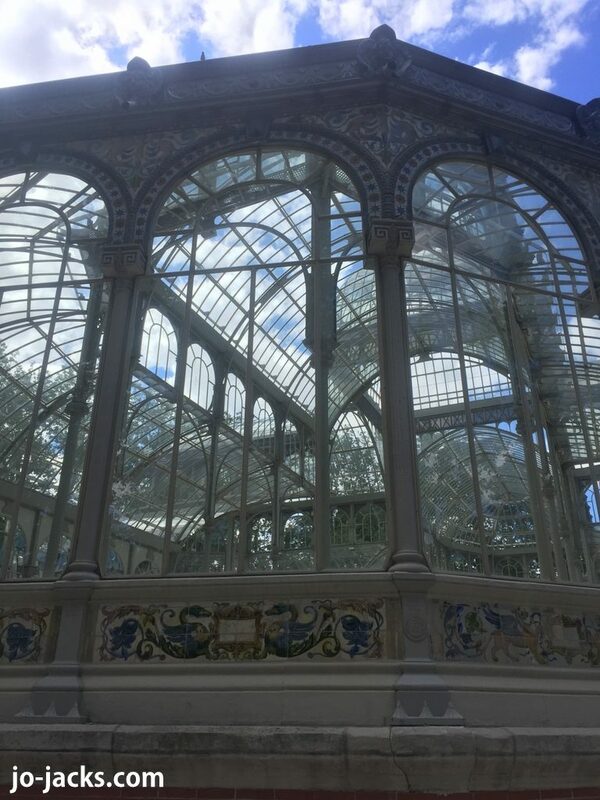 Strolling through the pedestrian streets towards the East (towards Parque el Retiro) is delightful, as your ramble past shops and bars on narrow cobble-stone streets. – Siesta Take a siesta back at your apartment and chill. Just chill. 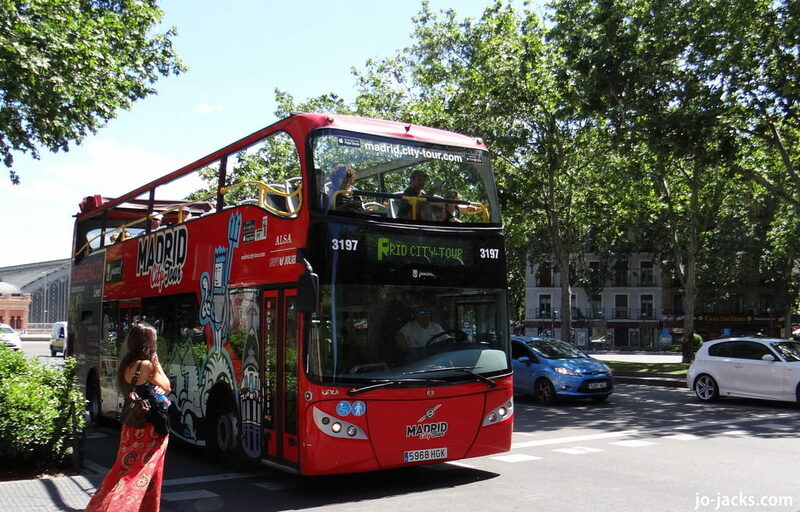 – Templo de Debod and evening HOHO Bus ride. After you are rested from siesta, head back out for a bit more sight-seeing at a relaxed pace. 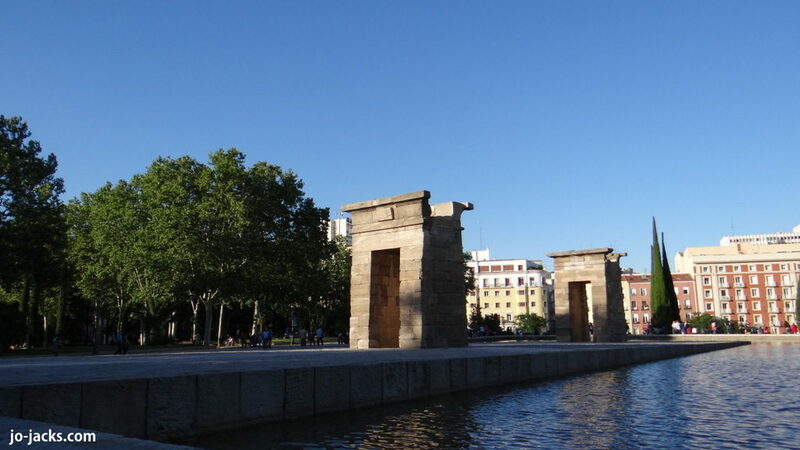 We chose to take the metro to Parque de Oestre and walk around the Egyptian temple and park. This is a great spot for a picnic and watching the sunset. Instead of staying until the end of sunset (which is quite late during Spanish summer – 10:30ish! 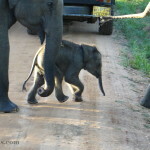 ), we chose to jump back onto the hop-on-hop-off bus to finish the route #1. (We had previously only made it to the royal palace). It was wonderful to ride around on the open-top upper deck in the summer evening with a breeze and sunset. Then just stop sight-seeing. Seriously – just stop and save the rest for when the kids are older. The lines and crowds just aren’t worth it at this point. The lines into the Prado are just absurd. 2. Find family-friendly apartments by a metro/tram stop & nice park, but not right in the heart of tourist central. 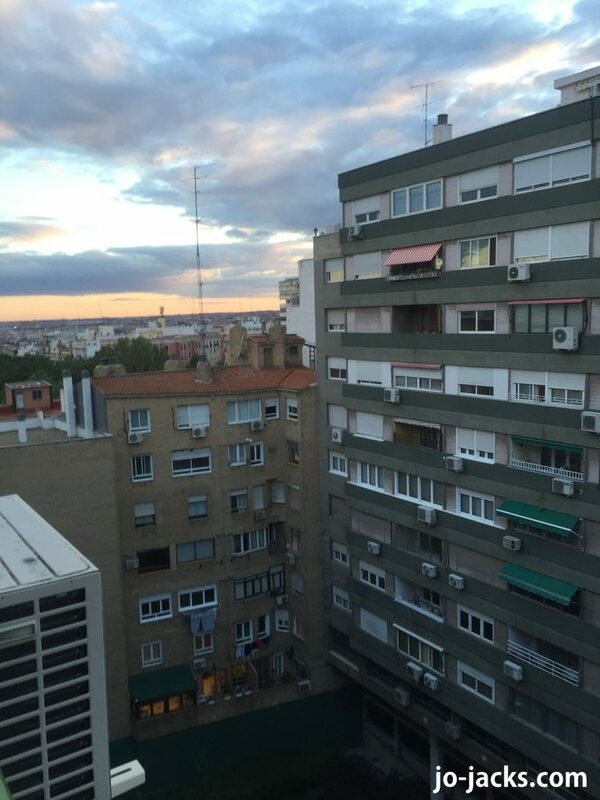 In Madrid we stayed in an Airbnb 2 bedroom apartment. 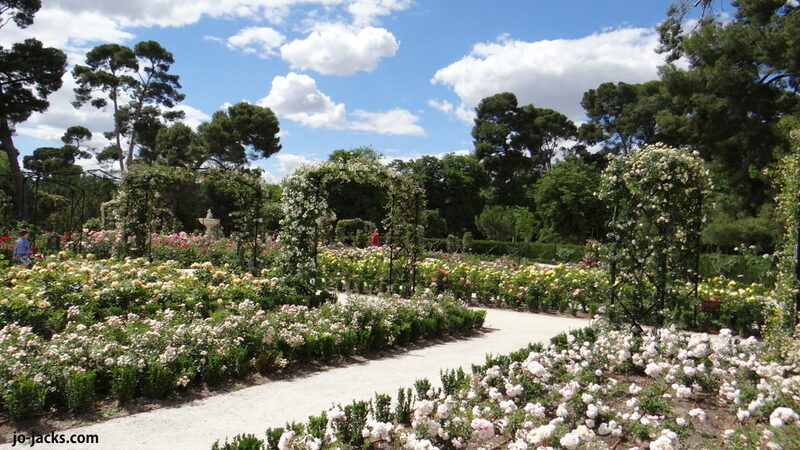 The best feature was the location – right next to El Retiro on the south side. 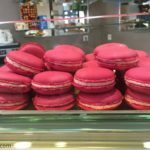 It was perfectly located 3 blocks from a metro stop, and right next to a bakery, a cafe, a supermarket, and a major park. It is so much better than being in a sterile hotel where the kids are bouncing off the walls or the whole family sharing one bedroom. Here you can kick back with a bottle of wine, a baguette and cheese while the kids sleep in their own room. Or relax on a real sofa while the kids play…it’s not like at a hotel where my husband and I have hid in the bathroom for adult happy hour after the kids go to sleep! Plus we saved money by having some foods for breakfast and light dinners at the house, and making the mid-day meal the big one eating out. 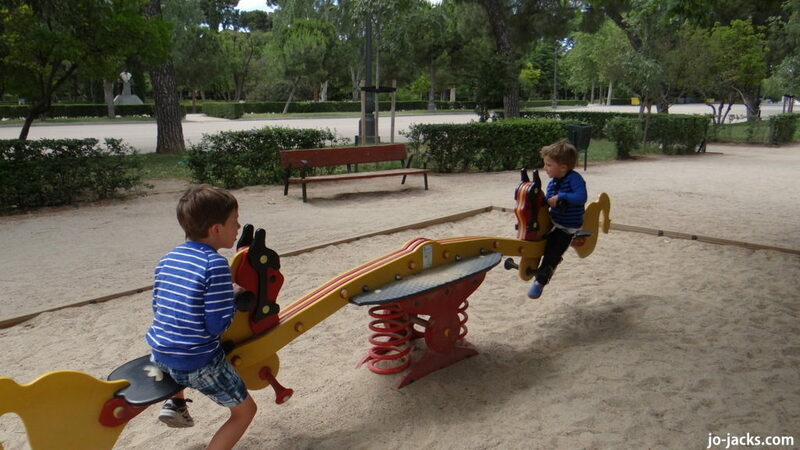 We have found that when visiting the big European cities with young children, it is all about the big parks. In Paris we loved the Parc de la Villette. 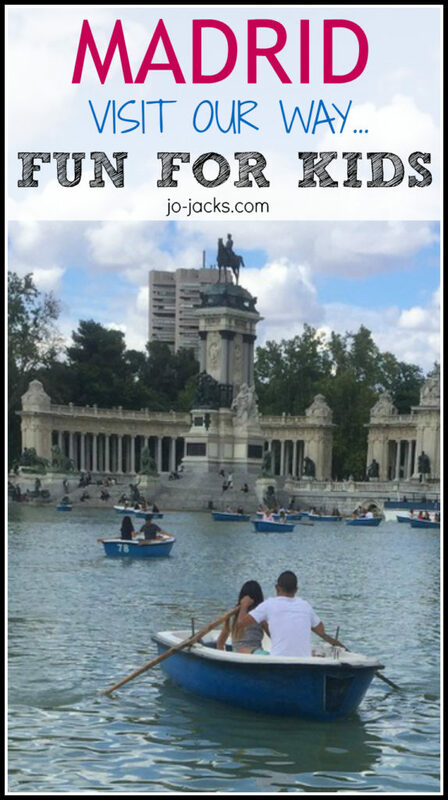 In making Madrid fun for kids, we devoted a whole day to playing in El Retiro park. The highlights for us were the crystal palace, the small lake with rowing boats, climbing the “broccoli trees,” the ducks in the stream, the stunts of expert roller-bladers, the rose garden, and of course, the playgrounds. 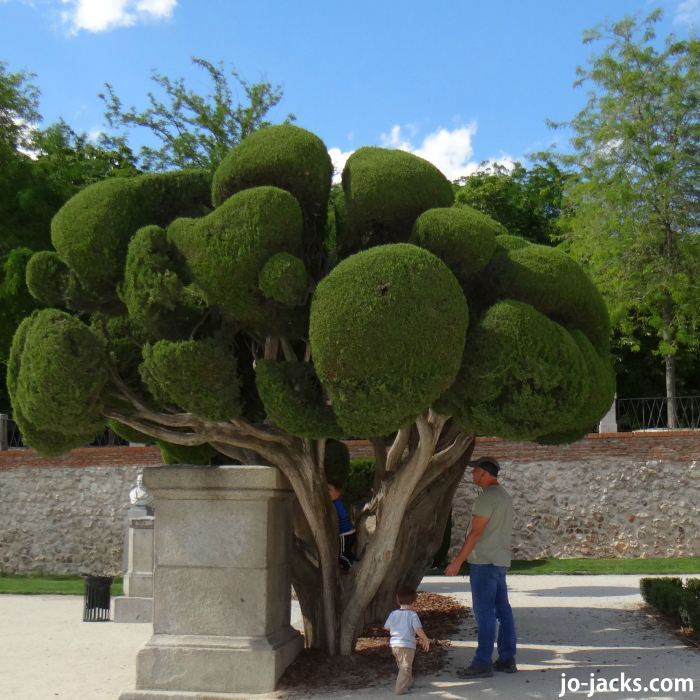 Here is an excellent blog post by Petite Adventures that helped me pick out parks to visit in Madrid. 4. When in doubt, churro it out. 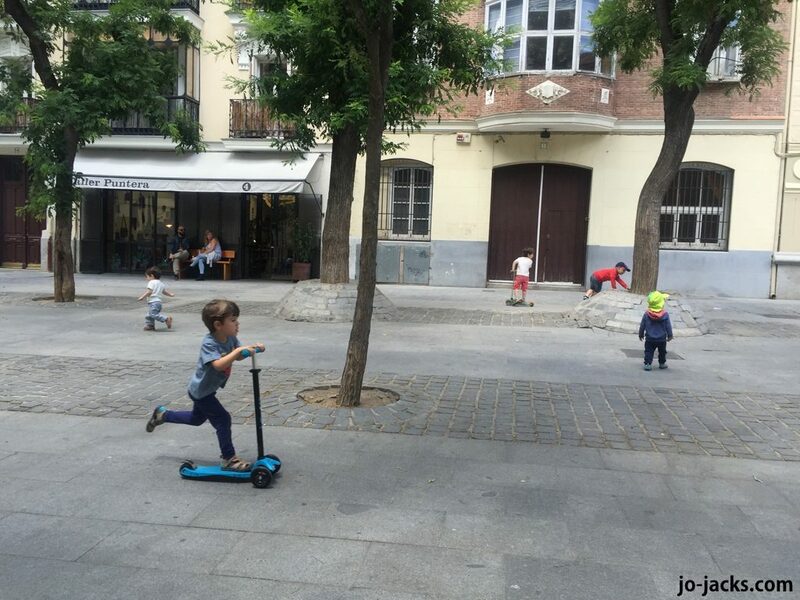 Our dirtiest trick to make Madrid fun for kids? 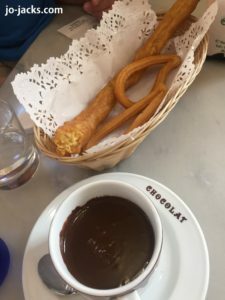 Churros and chocolate! 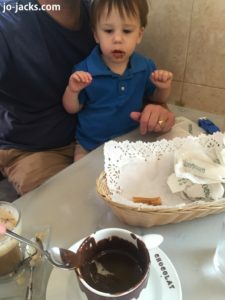 Whenever our kids seemed close to melt-down (or the parents) we stopped for the amazingly delicious treat of churros dipped in chocolate sauce. Or just straight licks of chocolate sauce! Part of the magic of making Madrid fun for kids was letting them lead us through the streets and point out the items that appealed most to them. 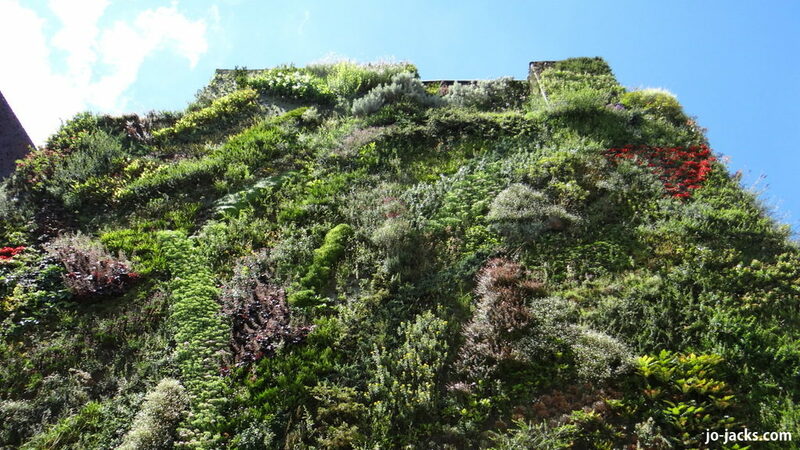 Our highlights were: street art display of a “green” wall for my 6 year old, boys playing football for my 3 year old, and police cars for my 1 year old. 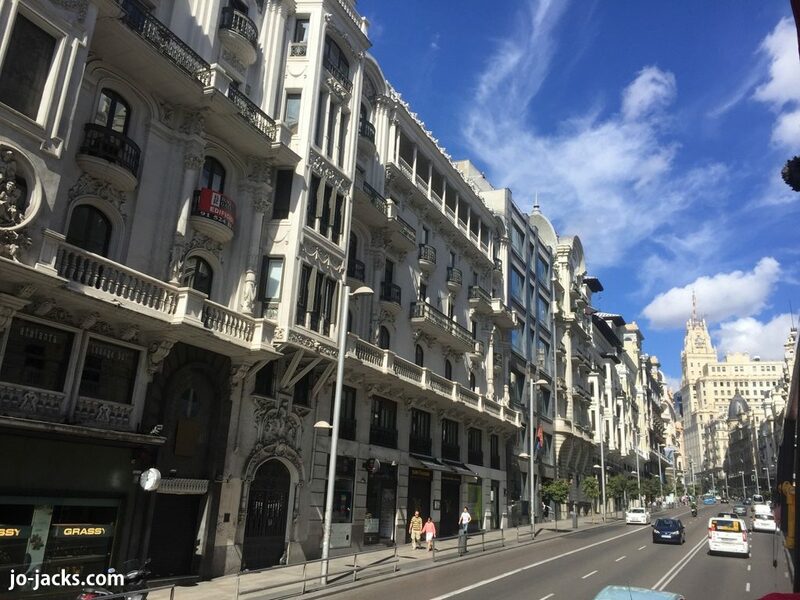 I hope you enjoy Madrid and find these tips helpful. 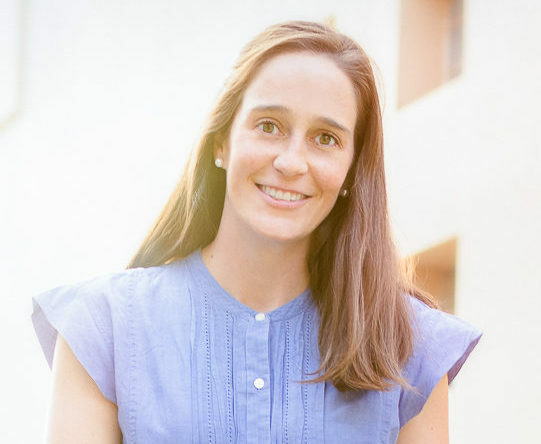 Don’t be shy – let me know if you have any suggestions for making Madrid fun for kids to add! I am the opposite, Lolo! 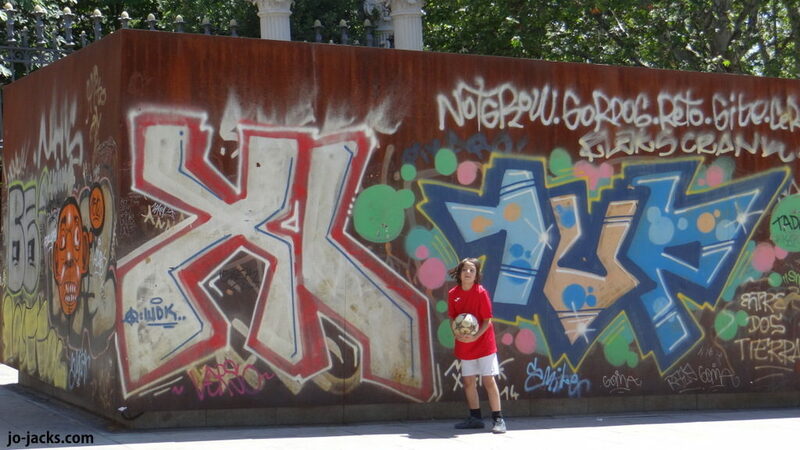 I’ve been to many places in Spain but never Barcelona. It is on my list! I don’t mean to scare you off Bumble Bee Mum! We did have a great time there with our kids. I just think at a real young age it is more about parks and playgrounds than art museums or any attractions that has super long lines. But it still has plenty to offer for families with young kids! 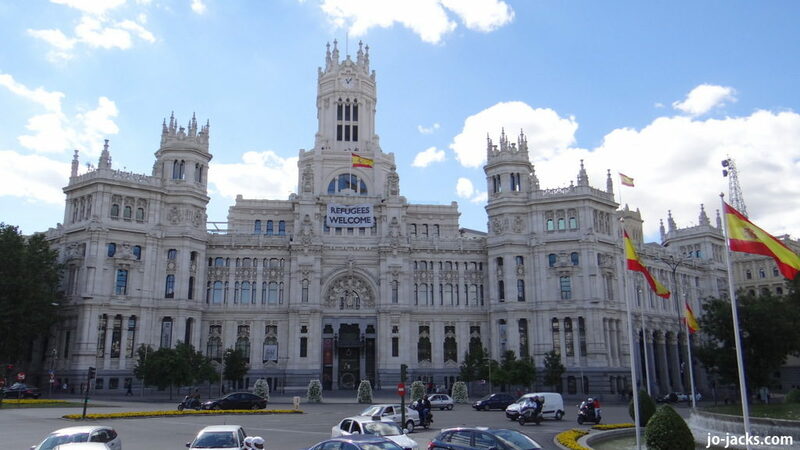 I love Madrid! We went last year and had a blast! I think kids would like the markets and huge children sections at book shops. I found Madrid very family friendly. People do not mind walking the streets with their kids until 1:00 – 2:00 a.m. Yes I agree Ruth – it was very family friendly in the sense that kids are everywhere and stay up late with adults. My kids did like the markets – they were just so crowded it was hard to move. I will have to check out the books stores on the next trip. We did stroll by the outside book stalls by El Retiro which are fun to browse. 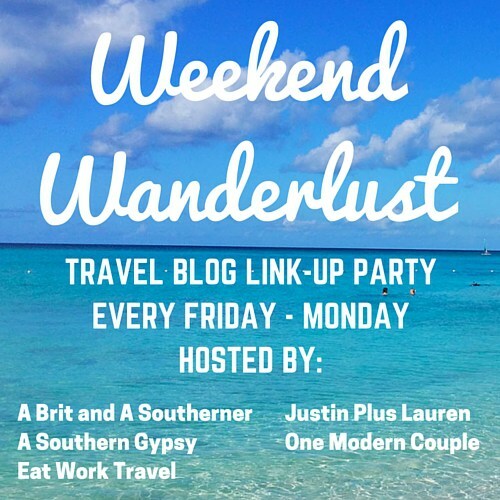 Thanks Topsy Turvy Tribe – we so enjoyed this city! Thanks Cathy! We have the same philosophy – but I sometimes have a hard time following my own advice. I get too tempted by all the attractions! That is definitely the tricky bit for me too! Thanks Elizabeth! El retiro is the best! Yes Alex, you might be mental – hahaha! Good luck. Please let me know how it goes and if you would have anything here to add or change.